Pursue combat, quests, and loot in an ever-expanding universe, or set your sights on any of nine unique paths to victory! 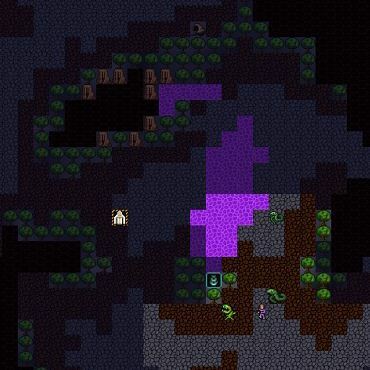 Explore planets, caverns, shipwrecks, star temples, ruined cities, and more. Trade commodities between sectors, discover schematics to craft powerful items, and hire officers and level up their skills. Befriend alien races, help them reach their goals, or just kill kill kill! Welcome to the crazy world of Sweezy Gunner! 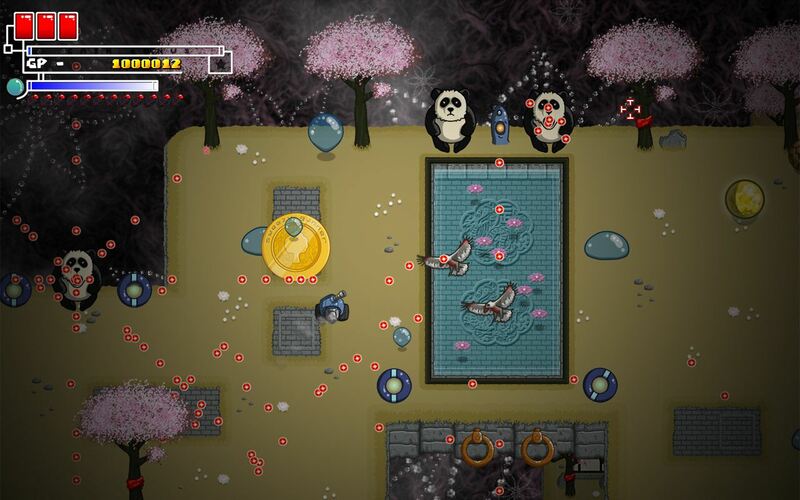 An eye melting, brain bending, mouse squeezing 2D Shoot em up. Are you hungry for action? Do you crave intense mayhem? if yes then lets get Sweezy! The objective is simple, find out what killed the human terrafromers and destroy it. Thats what you were brought in to do and its what you do best. Landing on Terrafort is just the beginning. VITAL is an interactive puzzle RPG, where solving puzzles and making choices opens up new paths. Nothing is set in stone, in the world of VITAL you will have to decide what kind of person you want to be. 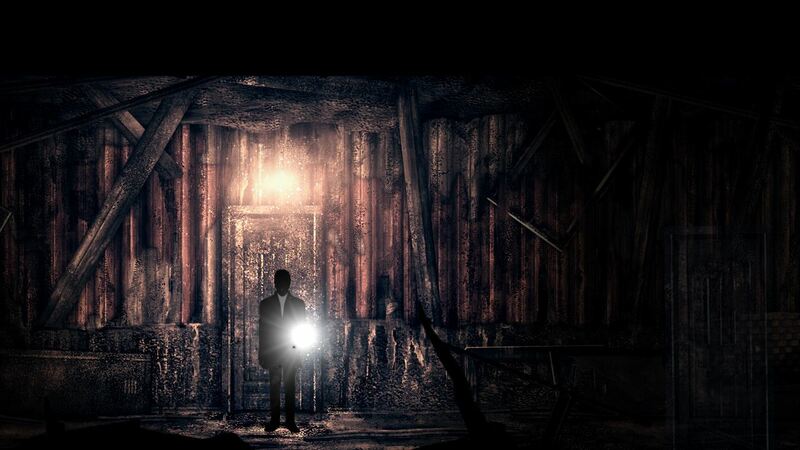 The world of Vital might look like a forgiving place, but don’t be fooled, once you press exit the story will be over. History of the Demon Girl is a 2-D level runner (not to be confused with an endless runner) inspired by the artwork and musical styles of classic Capcom games like Mega Man and Little Nemo: The Dream Master combined with modern gameplay elements and humor reminiscent of Katamari Damacy! 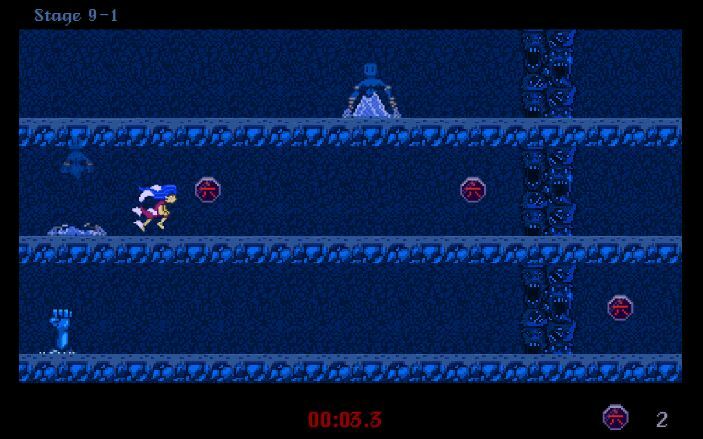 The player speeds Roku (the Demon Girl) through the various levels of Hell with the help of her ridiculous demon guide Sam, in an attempt to escape the underworld and rejoin the land of the living. 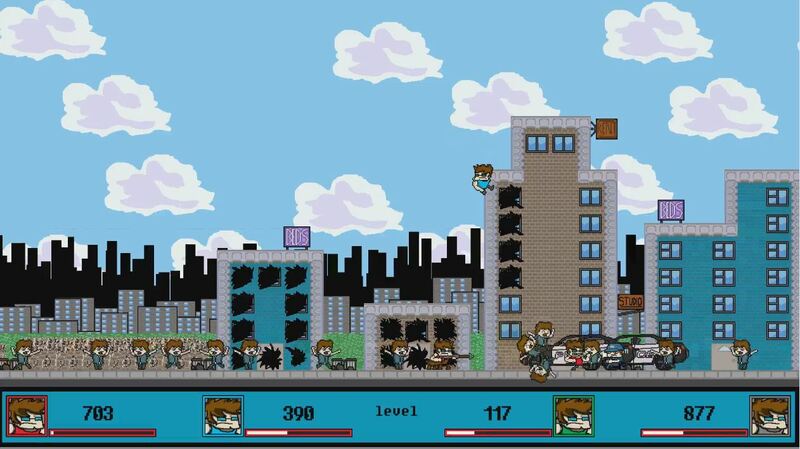 Jesh is a 1-4 Player action game inspired by the destruction games of yesteryear. Penetrate buildings with your mighty fists, revealing the goodies that hide within. Toss unfortunate civilians aside as you decimate their homes and places of business. Gather all of the dollars and teevees for extra points. When all else fails, secure the Bacon and transform into a Centaur with a Harpoon Gun. No amount of police and military forces can stand in your path. Destroy the city to gain power, and use that power to put the hurt on your opponents! It’s an over-the-top battle with an innocent city stuck in the middle. It’s the Jeshpocalypse (bring friends). Based on Gollop’s cult classic ZX Spectrum game Chaos, first published in 1985, Chaos Reborn is part sequel, part re-imagining of that original game brought up-to-date with high quality presentation. The magic combat system remains true to the original Chaos. It is all about summoning a host of weird and mythical creatures, moving and fighting with them, and using your wizard to attack, defend, buff and de-buff with large array of spells. It is highly tactical and fast paced. 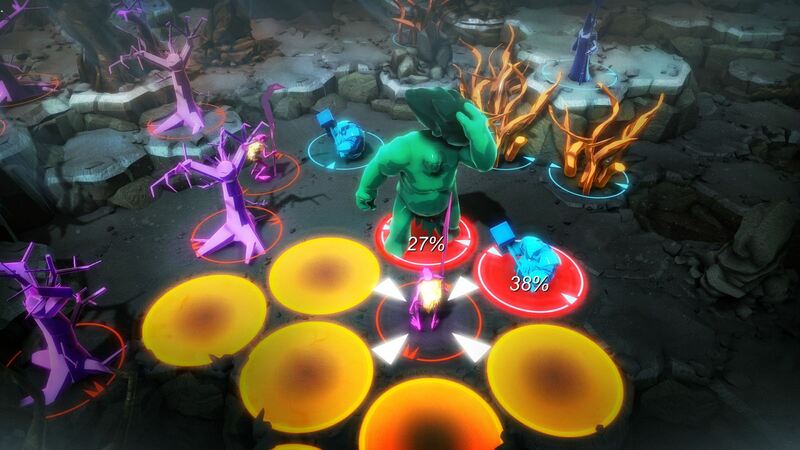 But Chaos Reborn expands considerably on this by offering multiplayer modes, a single-player RPG system and co-op play. 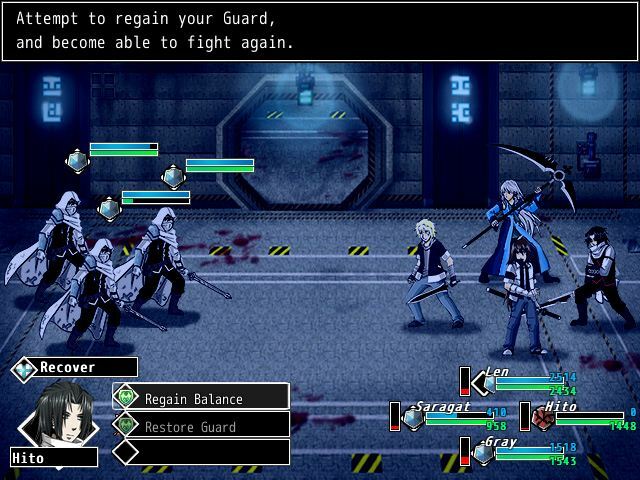 Border is a turn based RPG that defies almost all traditions to create a new and logical approach to the genre. Do you like old school RPGs, but find many of their aspects too artificial and illogical? 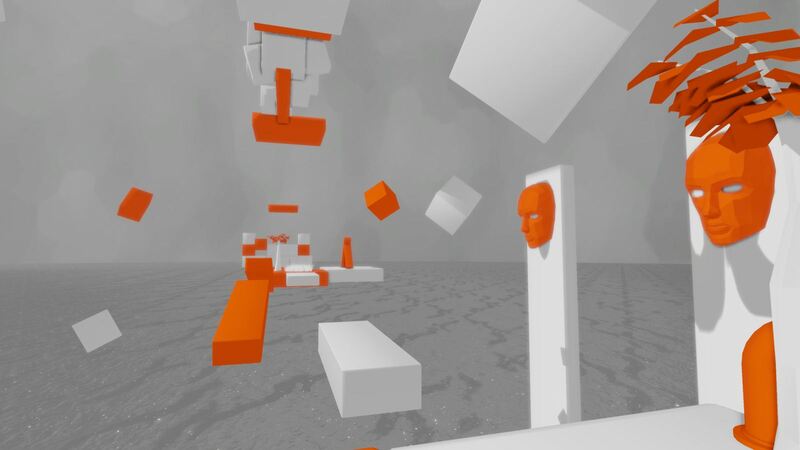 Border`s gameplay was designed to be consistent and as authentic as possible. An RPG driven by logic.